Menu is an important part in every website and is a useful Joomla Extensions Every Site must have. It helps website visitors quickly find your site content. Making the menu be flexible and attractive will gain more user experience with your website. Sj Mega Menu is all you need to build such a beautiful and clean menu. Sj Mega Menu provides Drag and Drop layout builder feature that allows you to quickly build a Mega Menu. Besides, the drag & drop mega menu comes with Mobile Optimized. Your website menu will well fit on any mobile devices. YT Shortcode is a convenient Joomla extension that helps you quickly build various content without taking much time and coding knowledge. YT Shortcode Joomla Plugin provides a fresh and clean UI layout along with 65+ essential shortcodes built-in. 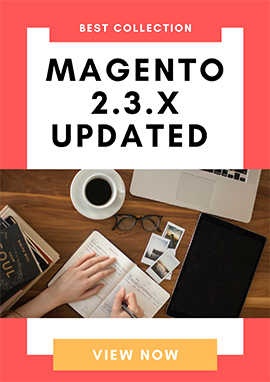 It can be used in whatever Joomla template you like and supports lots of popular components as: K2, Content, Easyblog, VirtureMart, Hikashop, Joomshopping... even Custom HTML module. Sj Contact Ajax is a powerful contact form Joomla extension with responsive layout and being with multiple social networks. It allows to enable Captcha and Google Maps as well. Sj Contact Ajax can be used as a powerful and secure contact form integrated into your Joomla site. Akeeba Backup Core is a Joomla Extensions Every Site must have and is the most widely used open-source backup component for the Joomla. This Joomla backup extension creates a site backup that can be restored on any Joomla!-capable server, making it ideal not only for backups but also for site transfers or even deploying sites to your clients' servers. Nowadays, with the development of social networks, it is important to integrate social channels to your website in order to effectively broadcast your content. Sj Social Media is all you need for this purpose. The Joomla social extension - Sj Social Media directly shares post on social channels: Facebook, Twitter. It also can display the number of Facebook, Twitter like and sharing even K2 comment number therefore you will have an overview on how effective your post is. Sj Newsletter Popup is a Free Joomla extension that allows visitors to sign up for receiving email about promotions, deals, special offers, product exclusives or any news from the website. Along with Sj Newsletter Popup module, Sj Newsletter - Free Responsive Joomla Component is designed to manage user's email in the backend. 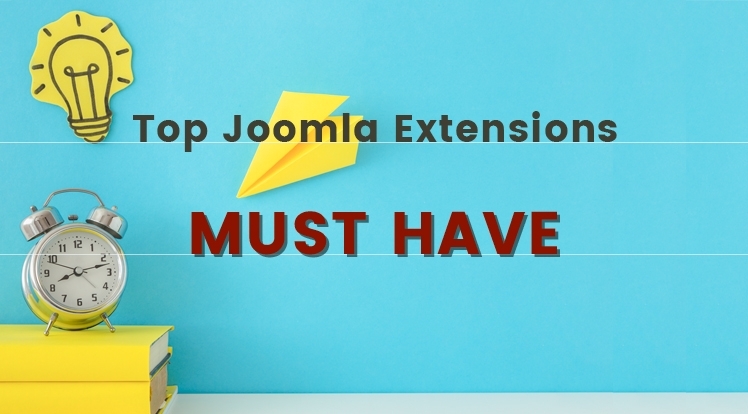 These Joomla extensions can be installed on any site and they are very impossible for any site to take your website visitors the best experience. In addition, you can find more premium Joomla extensions which are specified for your website purposes.